Christina Rogers is the founder of Mentality Movement and has changed the way people think about mental health and wellness. As an athlete for most of her life, Christina discovered certainty in the connection between mental and physical health. Christina is determined to continue educating, empowering, and investing in genuine connections with individuals who are looking for a way to positively change their life. Christina has worked in a multitude of mental health and physical wellness settings. Her experience counseling adolescents and families in the foster care system has given her a fresh perspective on resilience and the power of connection. She has also worked with individuals and young adults experiencing challenges related to life transitions, depression, anxiety, LGBTQIA issues, along with difficulties related to relationships, confidence and self-defeating behaviors. 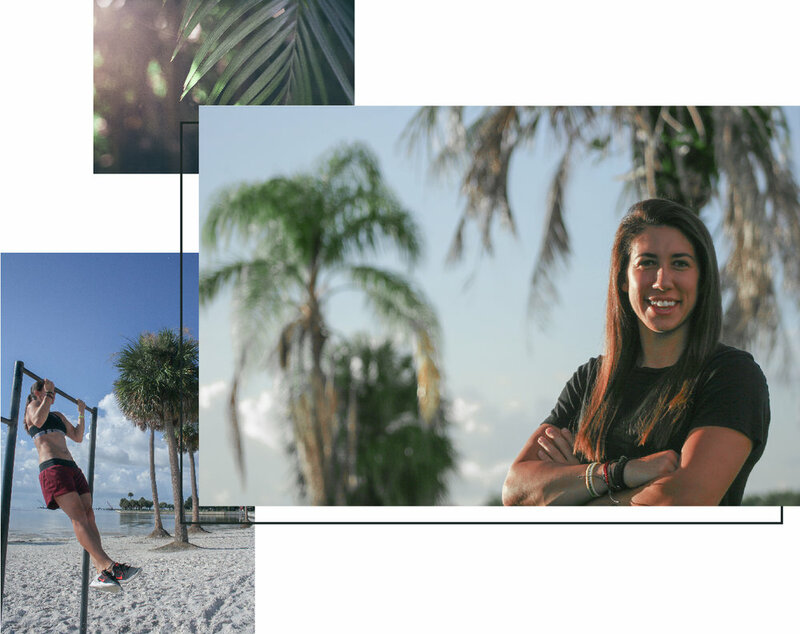 Christina’s knowledge base goes well beyond the scope of mental health as a lacrosse coach, personal trainer and mentor for students. While her clinical background is extensive, Christina is authentic and genuine in her approach to helping others reach their full potential. Christina believes that change within individuals is strongly correlated to the relationship between the client and the counselor. Clients working with Christina will immediately feel supported and connected through her energy and empathy.